Columbia Sportswear today unveiled three limited-edition jackets inspired by iconic characters in Star Wars: The Empire Strikes Back. The officially licensed collection will be available in limited quantities on www.columbia.com/starwars and at Columbia’s brand retail locations in the United States and select countries beginning Friday, December 8. 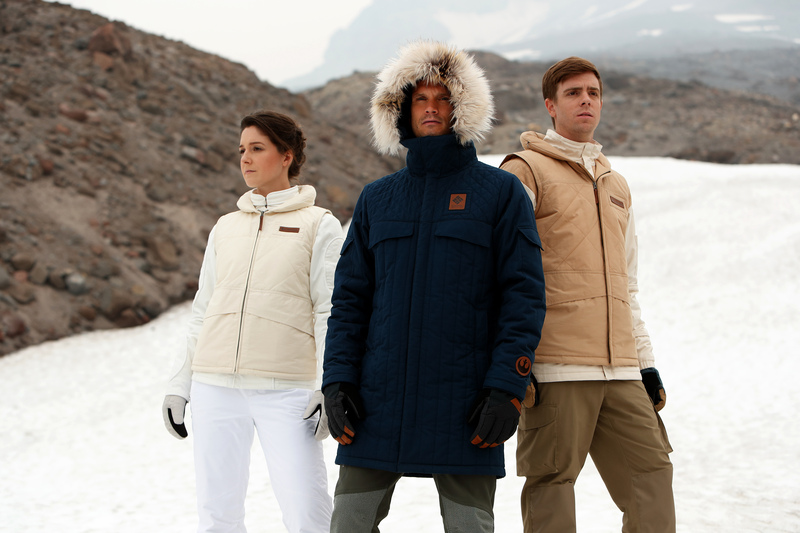 After consulting the Star Wars archives, Columbia drew inspiration from the original on set Han Solo dark brown jacket worn on planet Hoth. In honor of this epic film, Columbia produced an extremely limited run of the dark brown Han Solo Archive Edition parkas (MSRP: $1980). Further, Columbia has collaborated with Harrison Ford in this endeavor to raise funds for Conservation International, a global organization dedicated to the protection of nature. 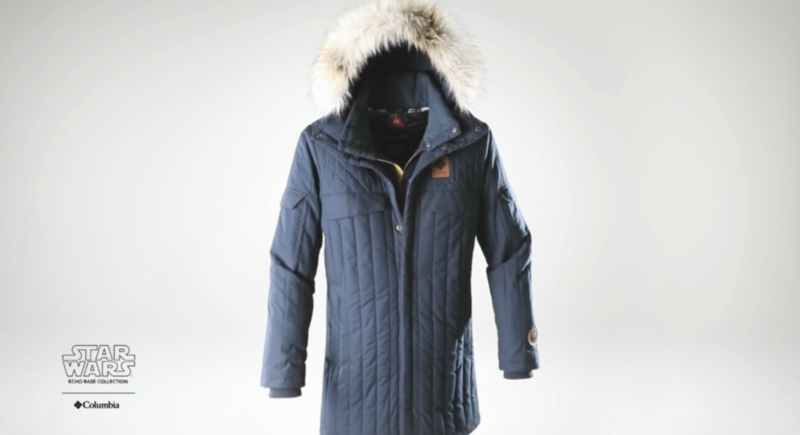 Harrison hand-signed each of these brown Han Solo Archive Edition parkas, and Columbia will donate 100% of the proceeds from their sale to Conservation International. For more information on how to purchase or to enter to win one of these iconic jackets, go to select Columbia Brand Retail Stores to sign up. 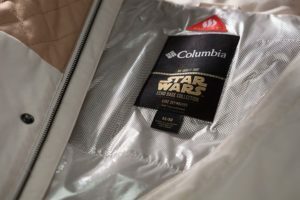 Additional details at www.columbia.com/starwars. To commemorate the 1980 release of Star Wars: The Empire Strikes Back, only 1,980 jackets of each style in the broad Echo Base Collection were produced. 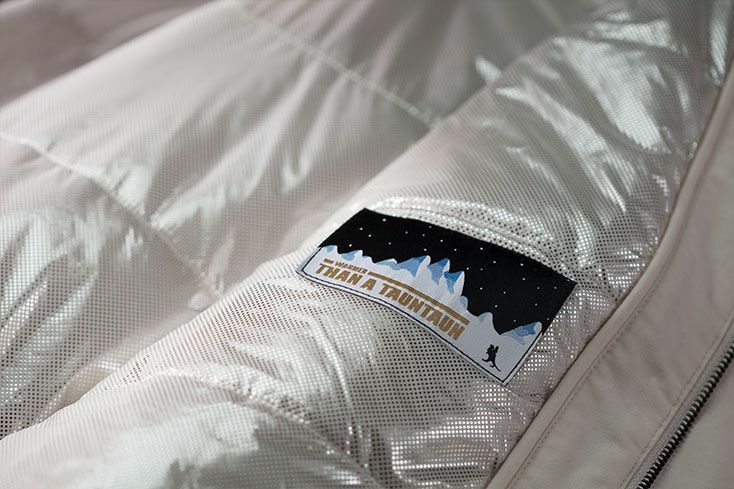 These premium jackets are individually numbered and contain several references to Star Warsand the characters who wore them. The collection was inspired by the original costumes that are currently maintained at the Skywalker Ranch archives.